Stainless Steel?material. Fixing component, industrial and construction fasteners. 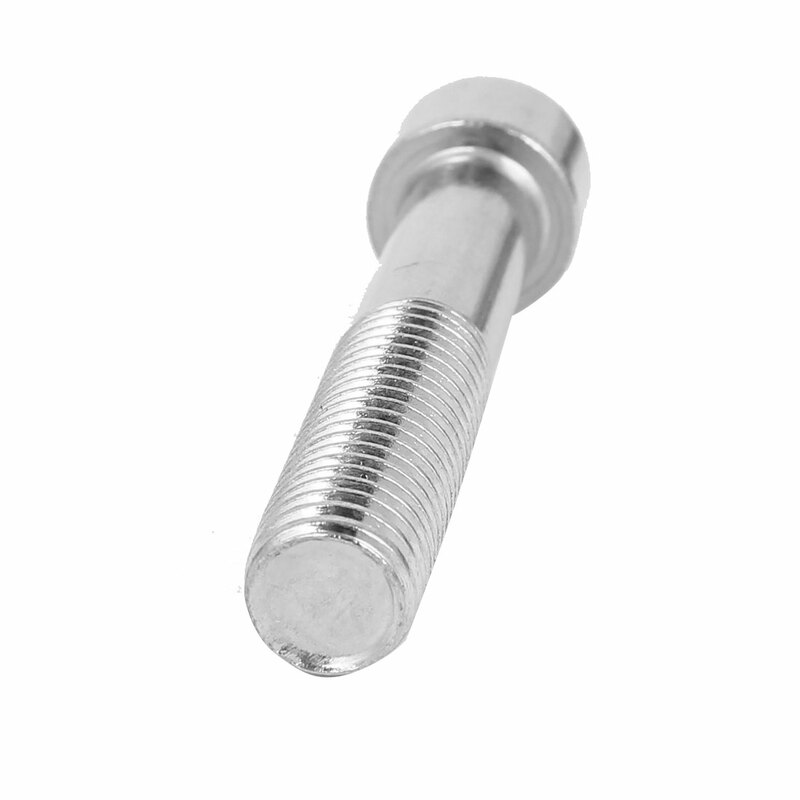 Main Color: Silver Tone; Thread Pitch: 1.75mm; Total Length: 77mm/3"
Hex Socket Width: 10mm/0.4"; Under Head Length: 65mm/2.6"